Corridor is a project that combines building and painting, creating a unique experience in a forgotten space. 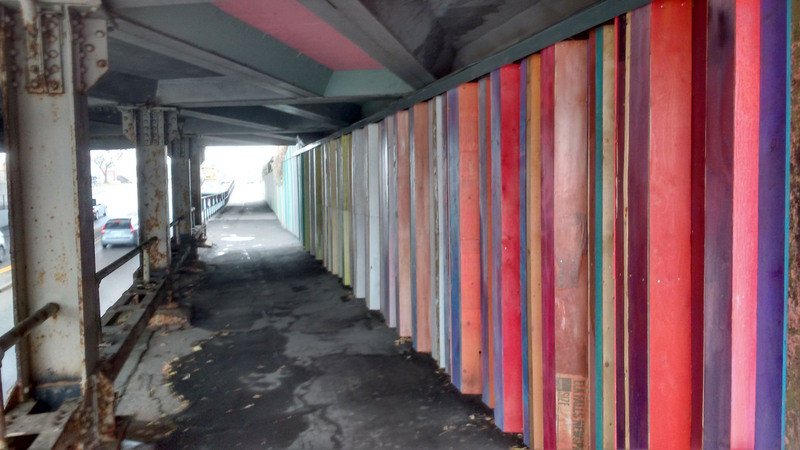 Through the manipulation of texture, colour and form, the work is designed to activate the under bridge area of the section of 9th avenue on the southside, under the CPR rail bridge and Blackfoot Trail underpass. 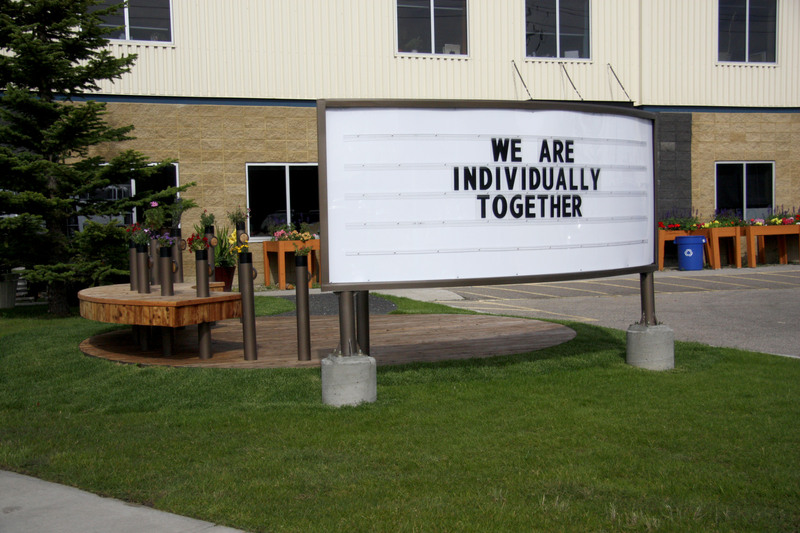 This functional artwork, is located at the CPAA (Cerebral Palsy Association In Alberta), built to respond to the needs of the clients and employees to build a stronger relationship with their neighbours and create stronger ties to their community. In the Belly of a Bear is a 15-ft diameter wooden sculpture designed in collaboration with Caitlind r.c. Brown & Wayne Garrett. 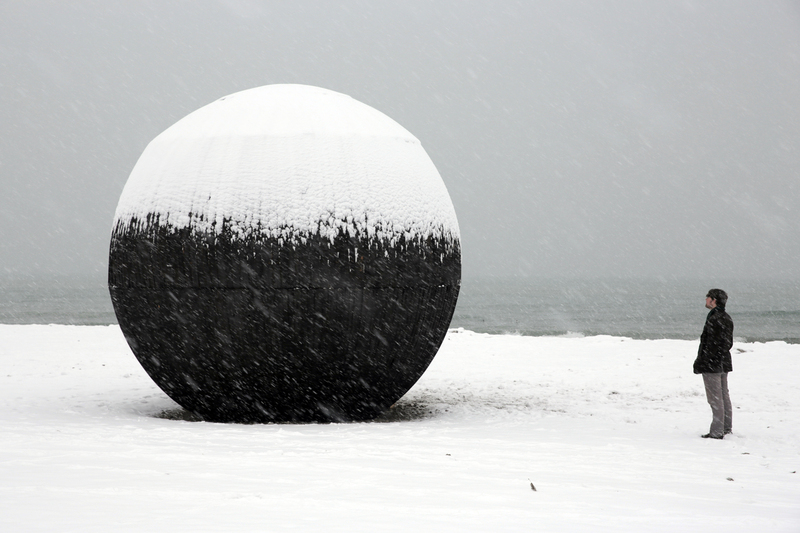 Set into the sand along the beach of Lake Ontario for the duration of Winter Stations (Feb 15 – March 18, 2015), the design was one winner of an international Design Competition challenging architects, designers, and artists from around the world to re-imagine the Lifeguard towers on the beach of Toronto. This project, in collaboration with the youth in the Greater Forest Lawn Youth Arts Action Committee, and Antyx was created to sit as a signpost in the middle of the Forest Lawn Natural Playground, pointing out the areas of the park. 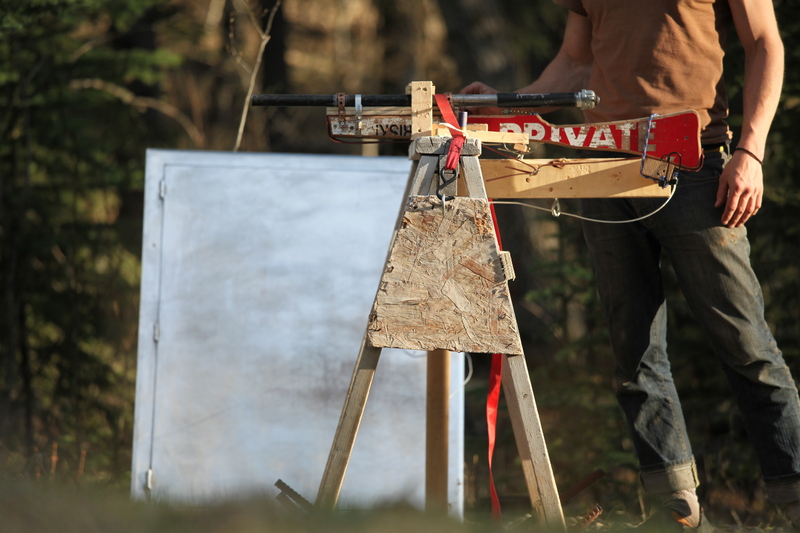 Utilizing various electronic devices, light bulbs and scrap materials, Lane Shordee brings his love of scavenging objects and unusual spaces to his current light installation for Sled Island: Atomic Smash. Inspired by the data collected by large hadron colliders, Atomic Smash gives viewers a front row seat to the explosive event of atoms smashing together. 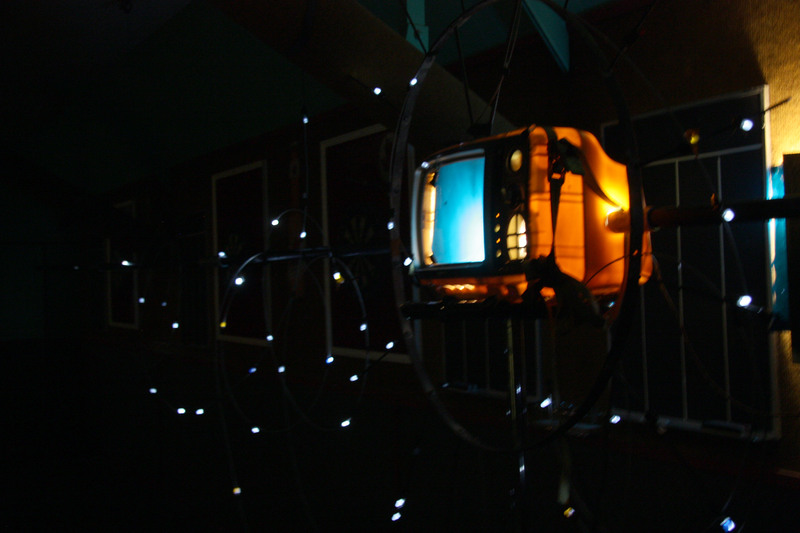 This collaborative project with Desiree Nault, was a temporary installation made for Demo Tape, the third project from the Wreck City collective. The show took the abandoned Penguin Carwash and transformed into a multi-artist show. Our project was meant to draw people in like a Lighhouse, or a lone light at the end of a tunnel. Its sultry voice, like Homers Sirens, draws wanderers near only to remind them of an impending destruction. This project was a collaboration with The Anonymous Bench Builders, who build benches and place them around calgary. 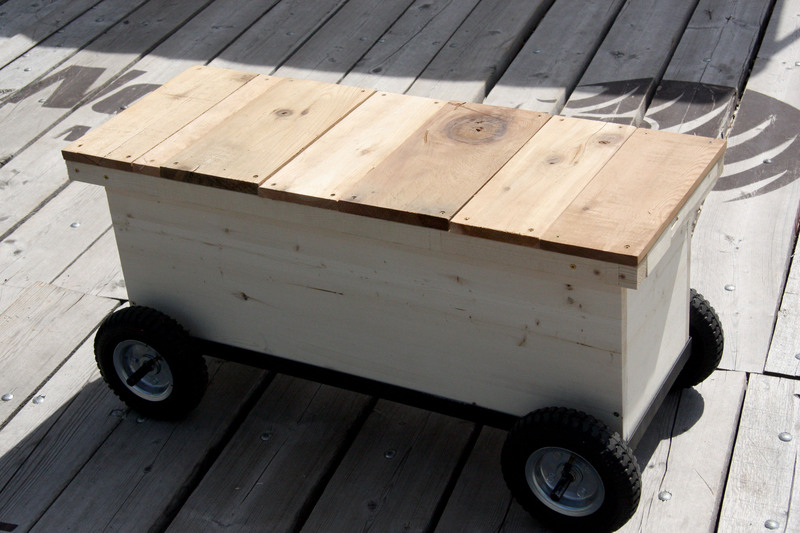 In this version we built benches on wheels specifically for the ContainR site in Calgary. Giving patrons freedom to move them around into different arrangements with ease. 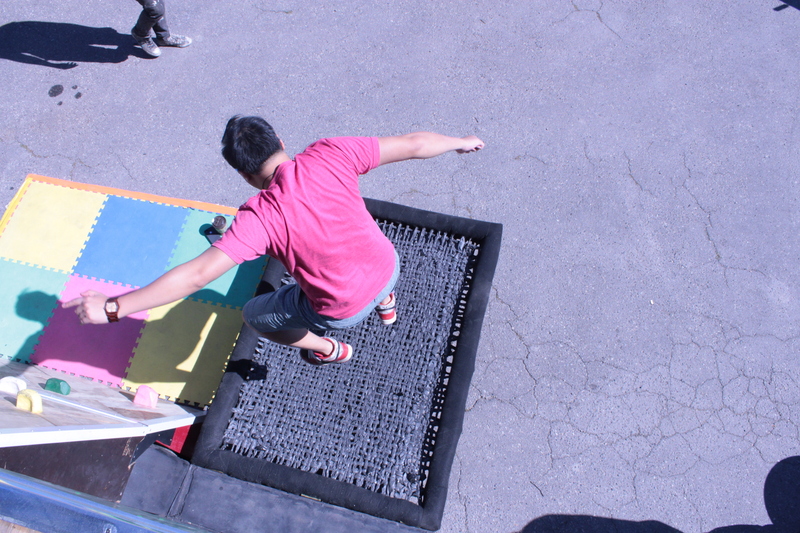 Play On Wheels is a collaborative project with Alia Shahab, Ivan Ostepenko, Joanne MacDonald and in association with Antyx Community Arts, Aspen, a team of youth in Greater Forest Lawn (GFL) community to create of a PLAYGROUND on Wheels. Using salvaged materials we transformed a 16-foot long 4-horse trailer into Greater Forest Lawn’s own portable play pavilion. Play on Wheels is a collaborative project that engaged the community through arts, play, exploration and interaction. 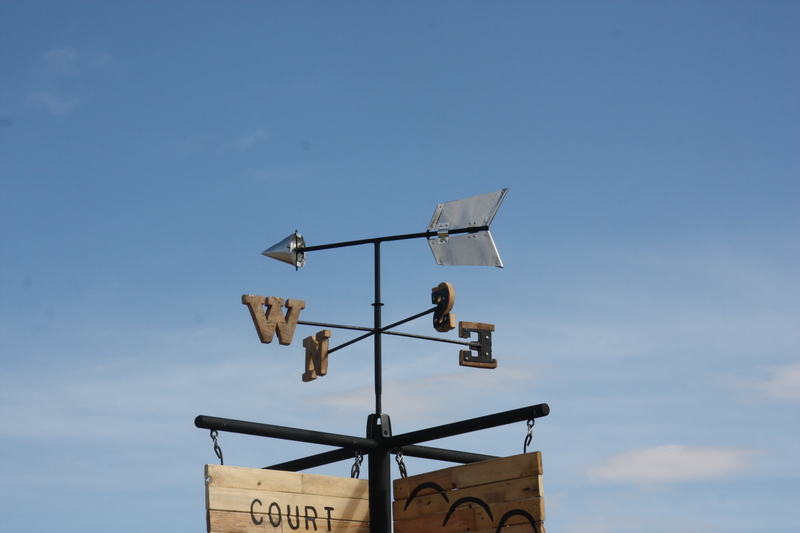 This collaboration with Michelena Bamford called The Water Spiral, utilized items collected at the Wildwood Community Cleanup to create a kinetic sculpture that acts as a functional point of interest in the community garden. The process of making the sculpture provided opportunity for dialogue, inquiry, and education around garbage, recycling, and our societal views of beauty and management of these materials. This work called Don’t Touch the Lights; Don’t Put Holes in the Wall (DTLDHW) was part of a group show that was given a challenge to work with a shipping container. 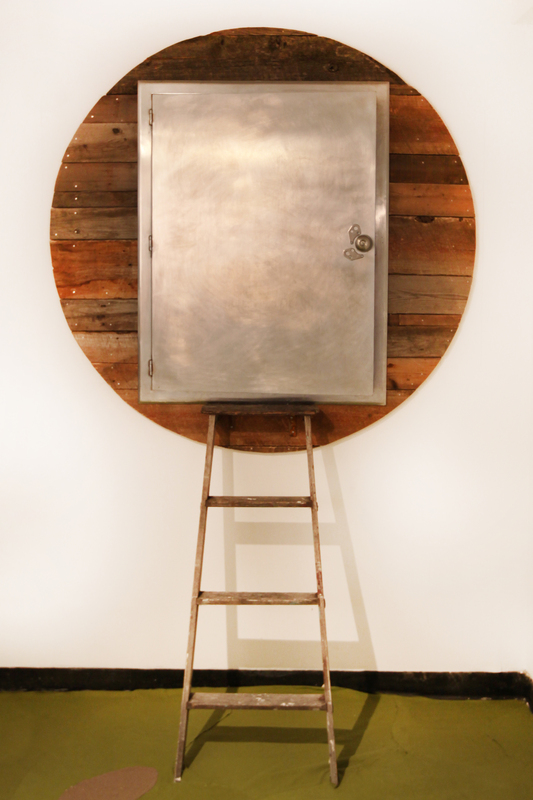 It was shown in a gallery called Truck Contemporary Gallery in Calgary. 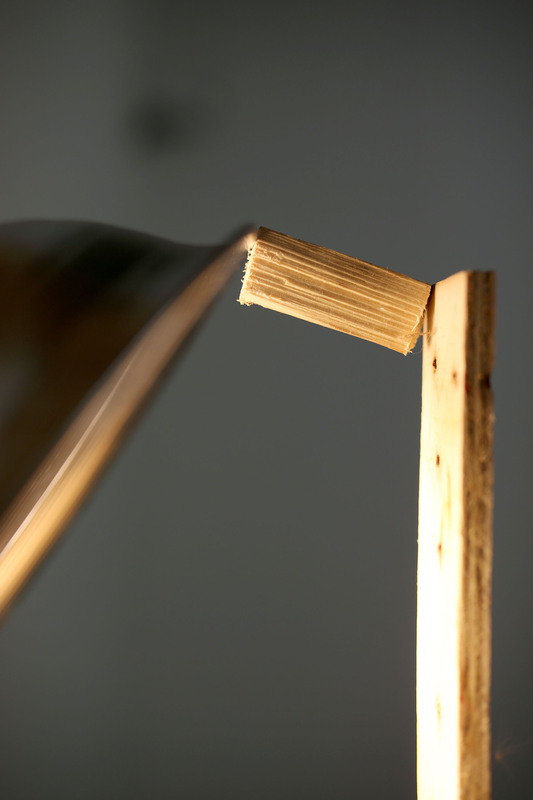 DTLDHW was an experiment to see what it would look like to transform an object and include the byproducts of that transformation, creating a balancing act of beauty and the abject. 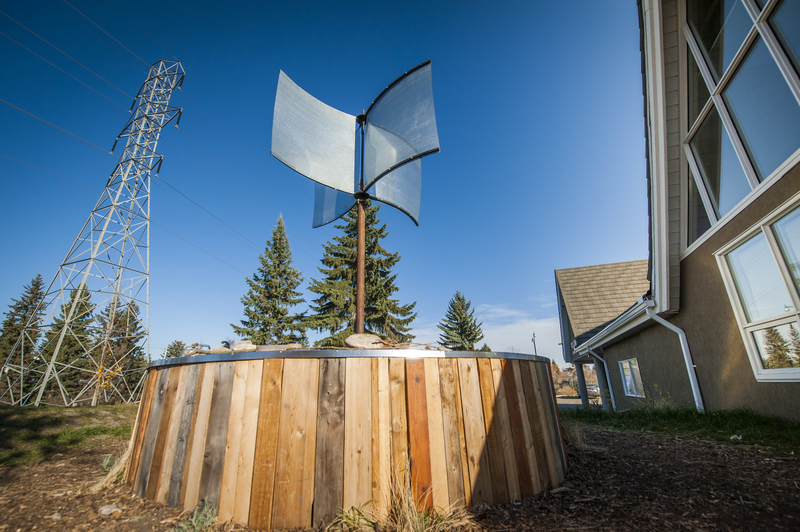 Waterways was a sculptural installation that was intended to commemorate the June flood in Calgary, and to highlight the resilience and strength of the community. It was our way of exploring the power and effects of water, responding to catastrophe with creativity, and creating an environment for contemplative reflection. 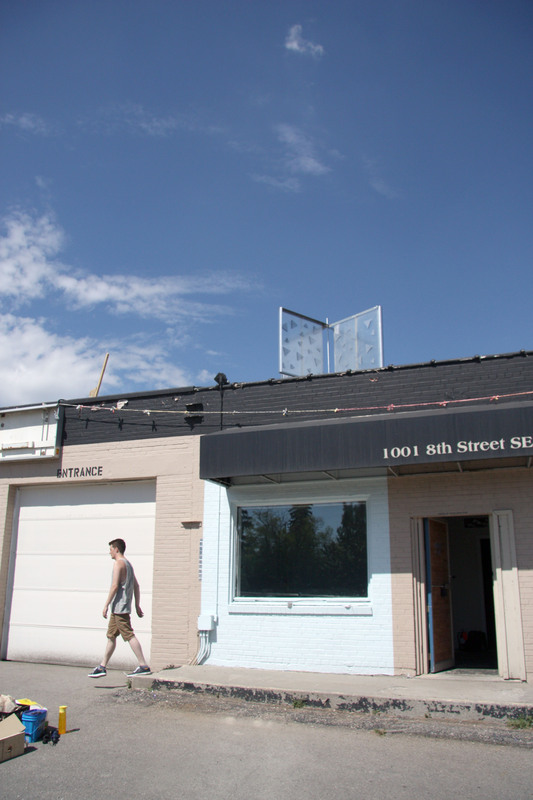 Wreck City became a phenomenea in calgary as a roaming exhibition that would utilize pre-demolition buildings as platforms for artist collaboration and experimentation. The greenhouse one of the installations on their inaugural Wreck City. 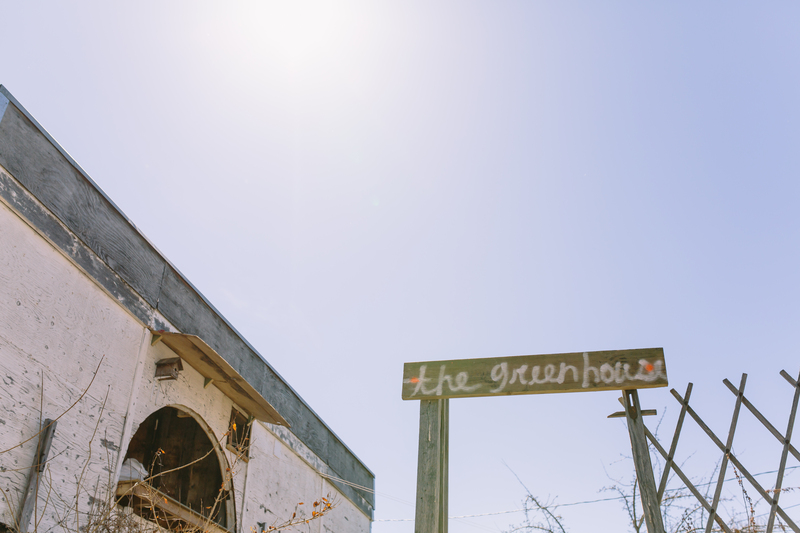 The greenhosue became a project of transformation; from a neglected, soon to be demolished greenhouse in Calgary to a temporary installation that would see thousands of visitors in its last days. During Sled Island 2012, Caitlind r.c Brown, Wayne Garrett, and myself were asked to design a stage at the Republik Night Club in Calgary. 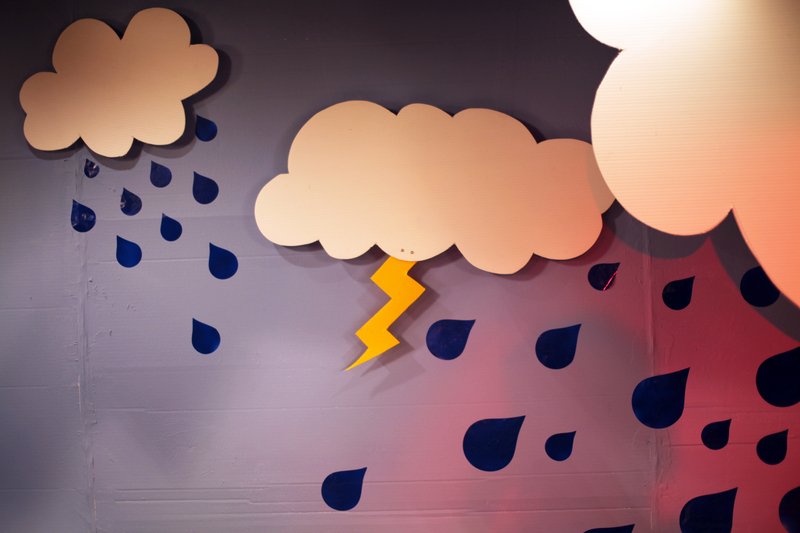 Taking our mutual interest in clouds and thunderbolts, we created a Cloud Stage that was used by various bands during the festival. The Big Bang was a contend-um to the Hello Neighbour! show at Pith Gallery Calgary. As part of this pioneer-inspired installation, I created a working shotgun based on a shotgun shell that I found in the garage that I was working in during the show. The shotgun represented the universe during the big bang, creating an explosion of elements, and the result was an always shifting and changing pattern that would be almost impossible to replicate. The result was captured on a piece of grid paper that was in the range of the shotgun test. During Calgary Stampede 2012, Hello Neighbour! 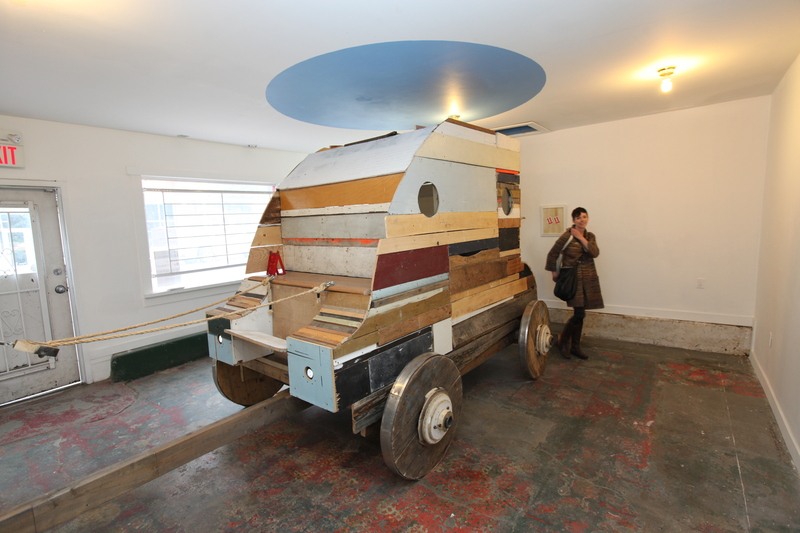 was a show was a pioneer-inspired collection of works from a full sized carriage made from scraps to a home built shotgun. In this project curated by Caitlind Brown, 8 artists including myself took on the task of transforming a local, soon to be demolished, house in Calgary. 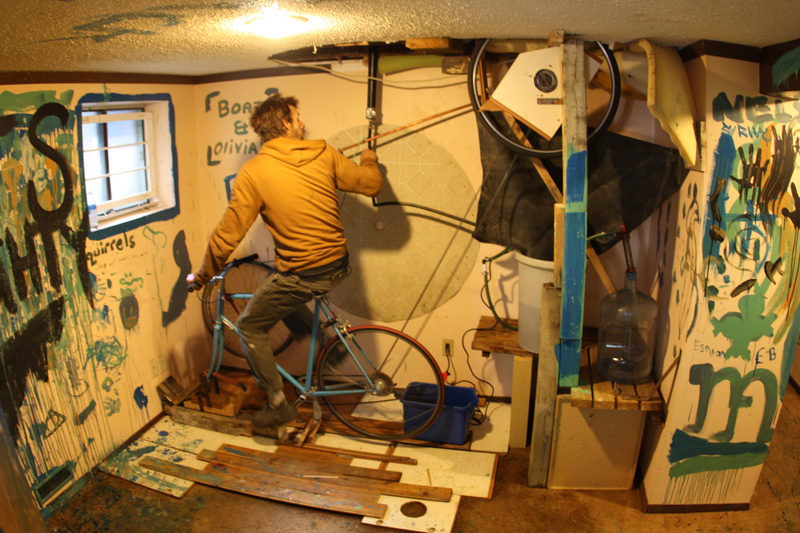 My installation consisted of a transformed kitchen into a whirlpool that circulated water through a rickshaw bicycle contraption in the basement. 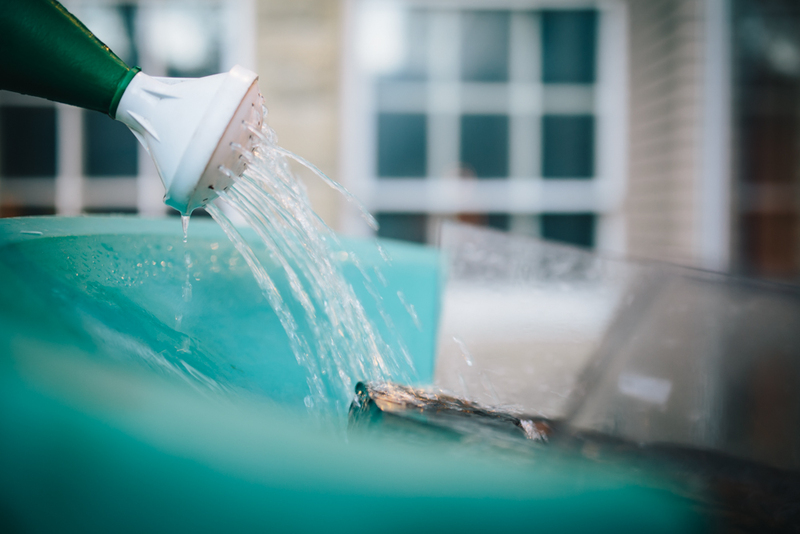 The system was based on an archimedes screw pump design that moves water up a small incline, acting as well as a water filter. All the materials were found in the house and re-appropriated to create a two story installation open to public interaction and discussion about the possibilities of art and home.